Media mogul Haim Saban’s blank-check company found something to buy just a week before it would have had to hand back its cash to investors. The deal looks quite creative. The bigger test for so-called SPACs is how they perform long term. Their track record is spotty. 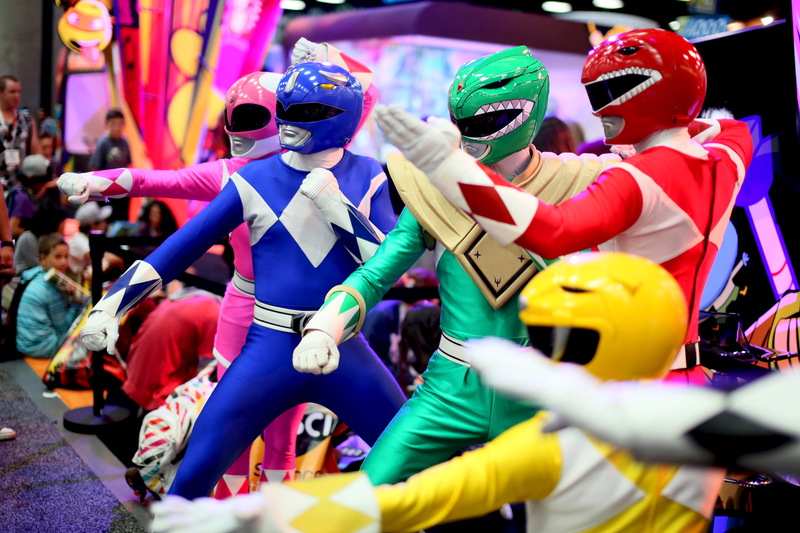 A group of Power Rangers pose inside the Convnetion Center at the 2015 Comic-Con International in San Diego, California July 9, 2015. On Sept. 18 Saban Capital Acquisition said that it would buy Panavision and Sim Video International for a combined value of $622 million. Saban Capital, a special purpose acquisition vehicle, will use $250 million from a previous fundraising, a $55 million private placement, and debt.